In a case of good timing, the United States Patent and Trademark Office (USPTO) has reconfirmed a multitouch patent credited to Apple’s late co-founder Steve Jobs and the original iPhone design. On the sixth anniversary of the iconic smartphone, the U.S. government reaffirmed the massive patent that was called into question in 2012. Jobs was among the more than two-dozen people named in the massive 364-page patent filed in 2006. 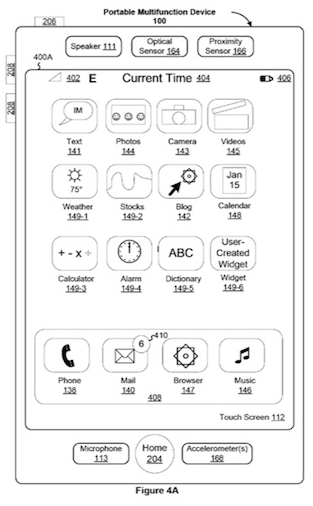 Apple holds numerous patents related to multitouch technology, the iPhone’s user interface and mobile devices in general. What makes this one special is that it covers the important touchscreen heuristics that lends itself to the iPhone’s iconic multitouch performance which continues to wow customers around the world. As we speak, the Steve Jobs patent is even stronger than it was before someone (presumably Samsung and Google) challenged it anonymously. Invalidating patents has become a frequent tactic used in lawsuits alleging patent infringement. If a patent is invalidated, it is removed from a company’s quiver. 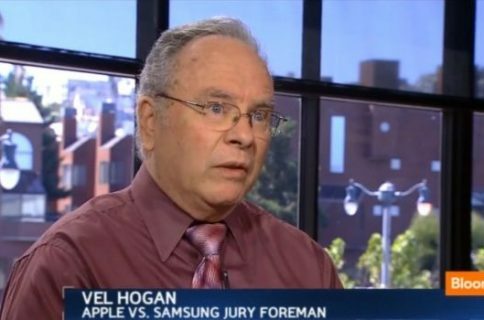 In the case of the never-ending legal battle between Apple and Samsung, invalidating the ‘Steve Jobs Patent’ strikes at the heart of the iPhone maker. 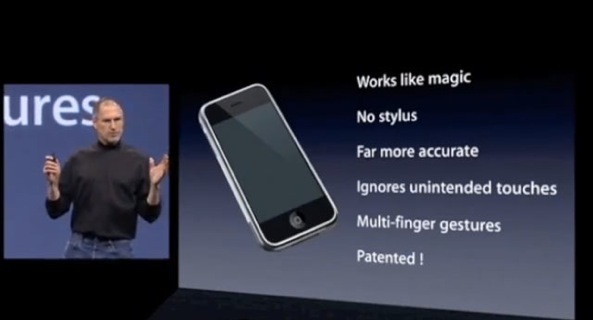 However, over time, Apple has been able to restore the validity of key patents, such as the rubber banding technology. Like the ‘Steve Jobs Patent,’ the rubber banding invention (U.S. Patent No. 7,469,381) was initially invalidated, then revived.